Budding geologists can use rocks as the basis for several interesting science fair projects and experiments. Finding rocks in the area where you live allows your project to have significance to your local community whereas using rocks from various farther-away locations provides insight into the history of the land formation. Which Rock Is the Most Porous? Gather samples of various rocks, such as granite, sandstone and limestone, to observe how much water different rocks absorb. Although it may seem like rocks are solid, rocks are porous -- meaning they have the ability to absorb air or water. 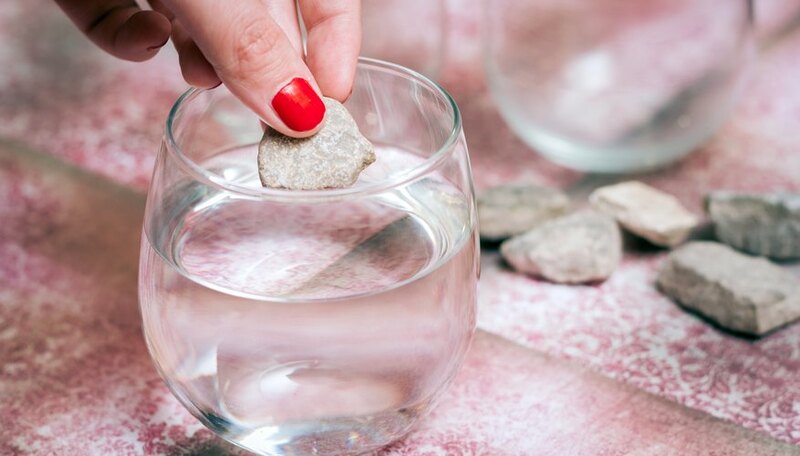 Before using water, make a prediction about which rock will be the most porous. For the experiment, use three clear containers filled with enough water to completely cover the rocks. Mark the initial water level with a piece of tape. Make sure your rock samples are close to the same size, and put each rock into a container. Let them sit for about half an hour, and then take the rocks out. Note how much the water levels went down to discover which rock is the most porous. How Do Chemicals Affect Rocks? Simulate the effect of acid rain on different rock samples to observe which rocks weather the most from chemicals containing carbonic acid. 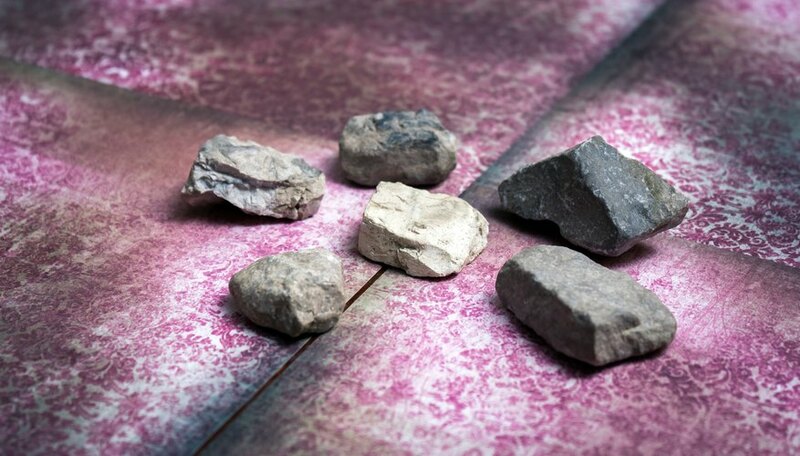 Gather three fragments of different types of rocks, such as limestone, granite, marble and sandstone. For each rock type, keep one fragment dry, put one fragment in a jar of water and put one fragment in a jar of carbonated water. The carbonated water contains carbon dioxide, like acid rain does. Leave the samples submerged for a few days. Afterward, compare the hardness of all the rock samples using the Mohs Hardness Test. Discover which rocks weathered the most due to the chemical. How Hard Are Local Rocks? 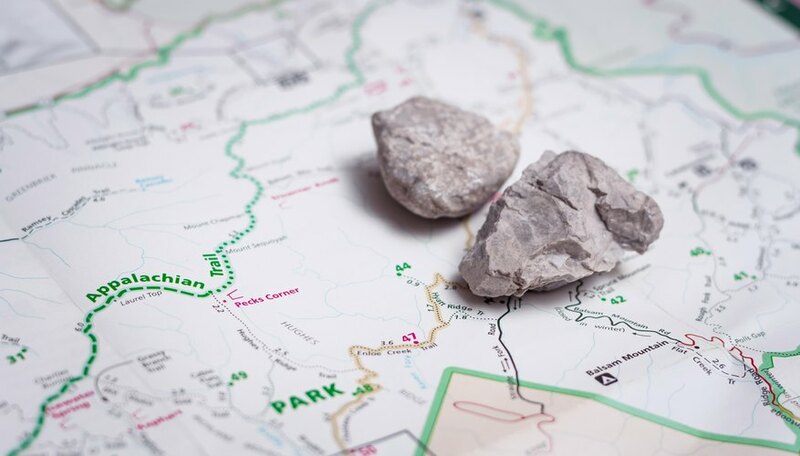 Travel to different locations in your community looking for various types of rocks that naturally occur to determine which rocks are the hardest. Bring a map to mark where you find each rock sample; for example, was it on a beach, near your school or in your backyard? 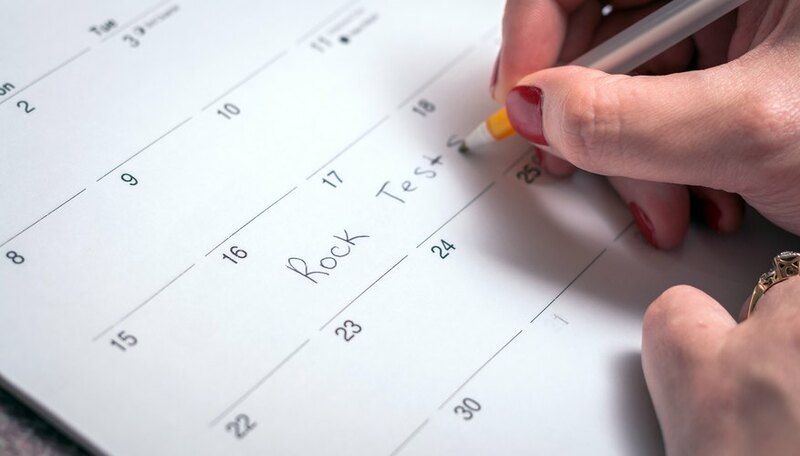 After you have collected your samples, look up the hardness of some objects you can use to test hardness, such as your fingernail, a penny and a steel knife blade. 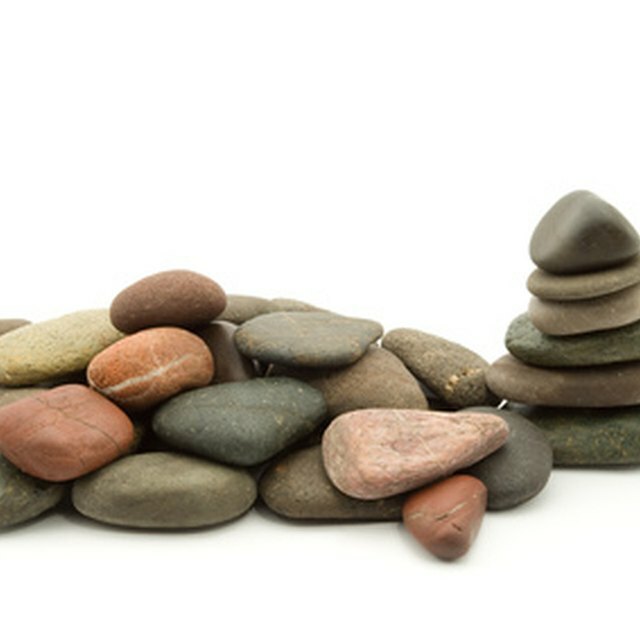 Use each object to try and scratch each rock, starting with a fingernail to see whether the rock is more or less hard. If you can see a mark on the rock that does not rub away, the rock is softer than that object. Rate each rock you found to discover which locations had the hardest and softest rocks in your community. What Happens When Rocks Freeze and Thaw? Simulate the erosion that happens each year to rocks located at the precipice of a mountain by freezing and thawing rock samples multiple times to observe any changes that occur. Gather various types of rocks, such as limestone, sandstone and granite. Make a prediction about which rock will break down the most after freezing and thawing. 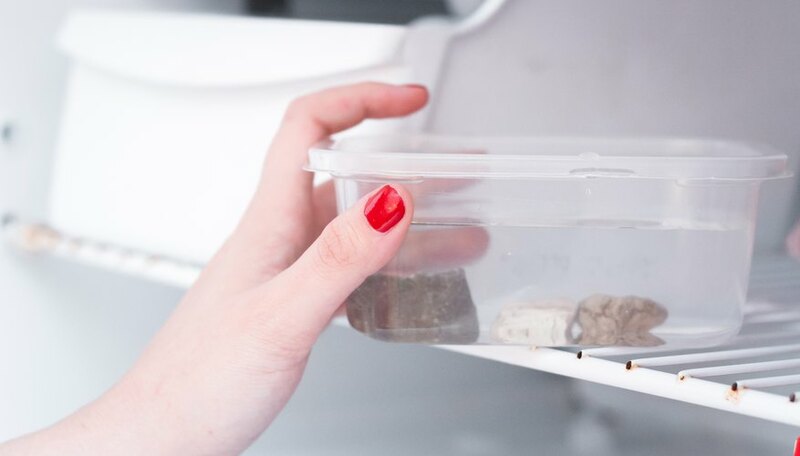 Put the rocks in a plastic container filled with water, and put it in the freezer. Once the water has frozen, take the container out and let it thaw. Repeat the freezing and thawing process three to five times, and then note which rock changed the most by freezing and thawing. You may want to take before-and-after pictures of the rocks to have evidence of the changes that occur. Post, Anne. "Science Fair Project Ideas About Rocks." Sciencing, https://sciencing.com/science-fair-project-ideas-rocks-5991256.html. 24 April 2017.